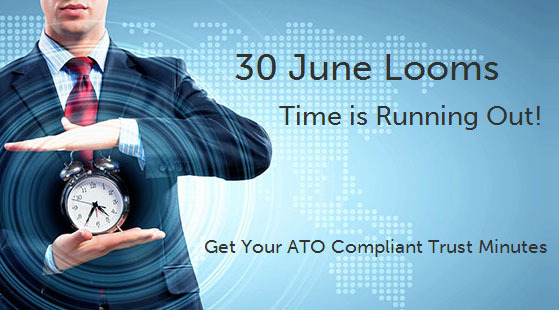 With the end of financial year now only a couple of days away, it is time to check that your compliance requirements have been met. 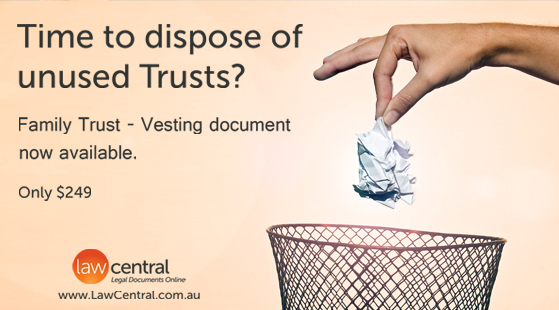 Law Central has a number of documents to assist. 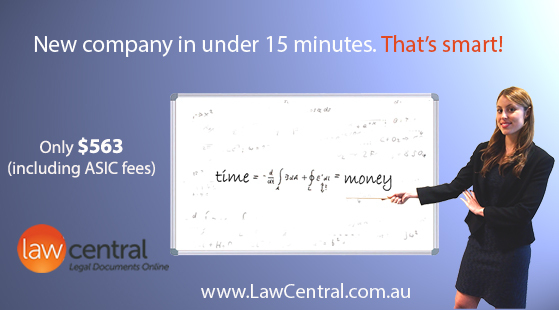 For those that are burning the midnight oil, the good news is that Law Central operates 24 hours a day, so there is still time to prepare your documents before 30 June.